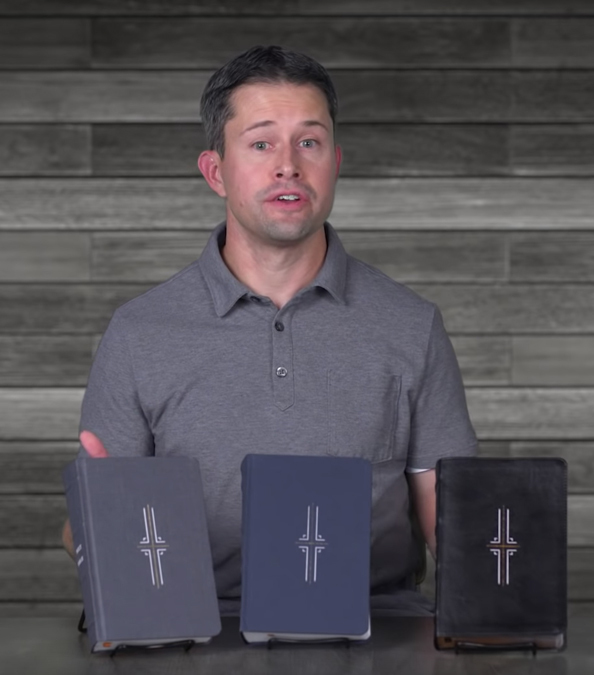 Why Did Chuck Choose the NLT for His Study Bible? So I say, let the Holy Spirit guide your lives. Then you won’t be doing what your sinful nature craves. The sinful nature wants to do evil, which is just the opposite of what the Spirit wants. And the Spirit gives us desires that are the opposite of what the sinful nature desires. These two forces are constantly fighting each other, so you are not free to carry out your good intentions. 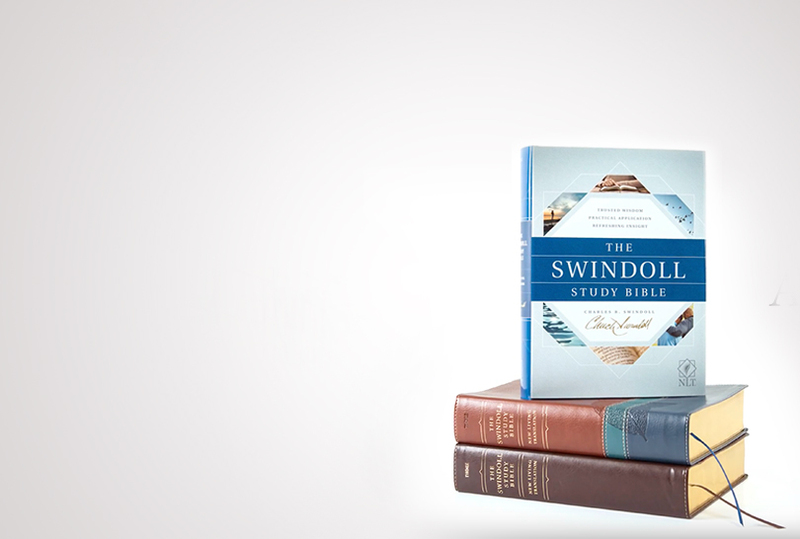 Want to go deeper into God’s Word, but not sure where to start? 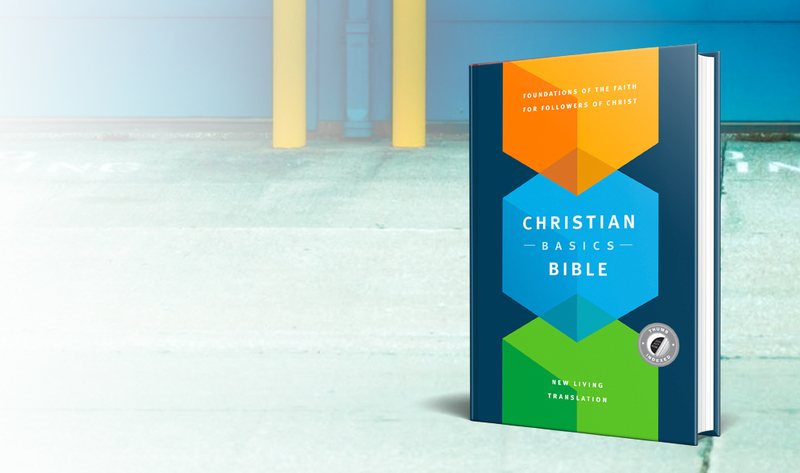 Sign up for a free Bible Reading plan where we will explore the Bible together with Tyndale Bibles.